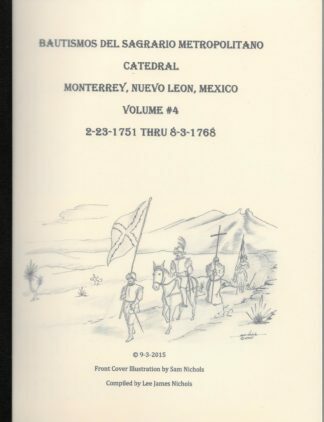 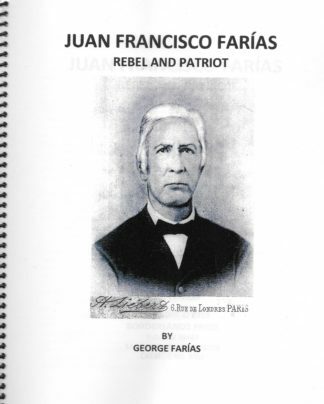 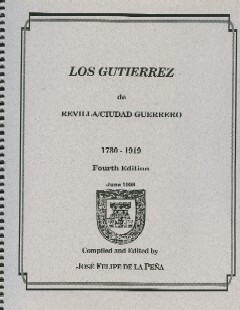 Most recent work on the founding families of Old Guerrero. 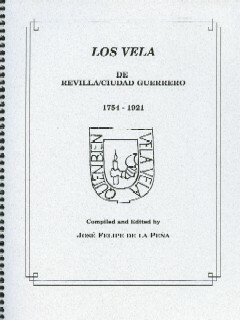 Contains 133 genealogical marriage entries on Velas/193 Entries on Vela women. 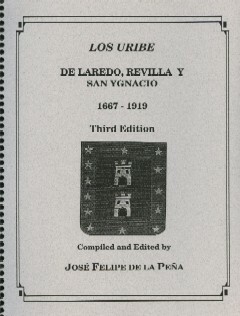 Ventura, CA, 1996 1st Ed. 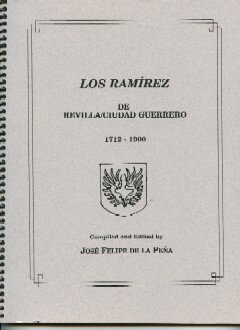 SPB 67 Pgs.